MK Dons appear to have unearthed a new starlet in the form of Dylan Asonganyi, but are set to face an onslaught from the Premier League’s elite clubs for his services, as per Mirror. The youngster, who isn’t even a part of the first-team set up at the League One club yet, has made a blistering start to the season for the Dons’ Under-18s, going on a scoring run that has seen him bag nine goals in just seven games for the side. His purple patch has attracted a lot of interest from several top Premier League clubs, viz. Man Utd, Arsenal, Liverpool, and West Ham, who are keen on recruiting the starlet and helping him develop further. At the moment, Asonganyi is only 16, and turns 17 in December, but the striker has already been cast into the limelight. MK Dons boss Robbie Neilson is apparently considering the thought of promoting him to the first team. 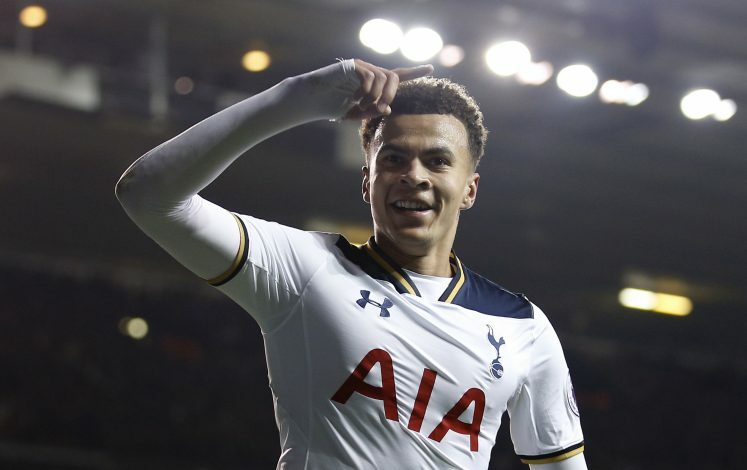 The last highly rated youngster to make it through the MK Dons academy is none other than Dele Alli, who has now made a name for himself in the Premier League with Tottenham Hotspur. Still only 21, he has twice come close to winning the Premier League, and has already established himself as a regular in the England international setup. Whether or not Asonganyi can replicate Alli and go on to achieve similar feats is yet to be seen, but his talent is evident, and it is only a matter of time before the English youngster makes a step up to one of the Premier League’s elite teams.